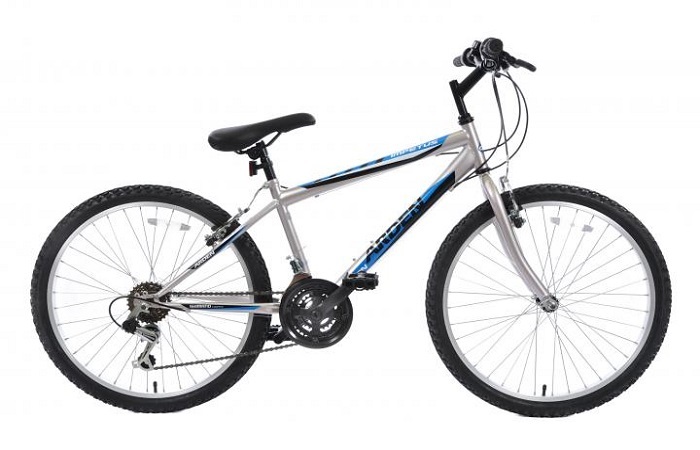 This is a great value 26″ mountain bike with 18 speed Shimano gears and powerful V brakes. Hi-tensile steel frame and fork. Twist grip index gear levers.